Winnipeg, MB – With warmer weather finally arriving, residents are advised that thin ice conditions are becoming present on Winnipeg waterways, including drainage ditches, culverts, streams, creeks, retention ponds, and rivers. 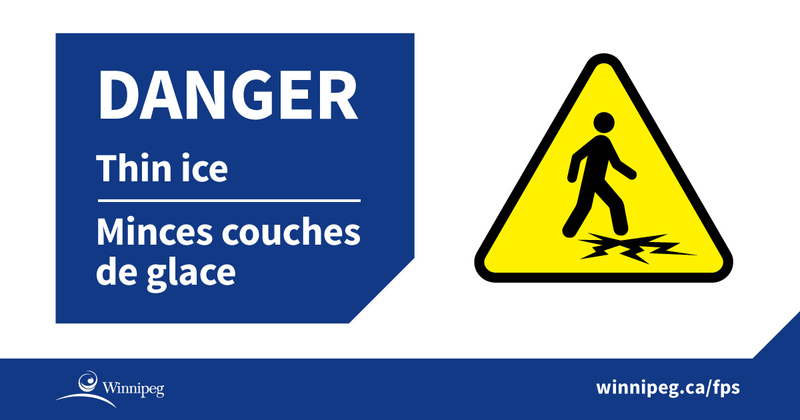 The public is also reminded that while the WPS River Patrol Unit places “Danger – Thin Ice” signage at specific locations including outfalls, retention ponds and other potentially dangerous areas, ALL ice should be considered unsafe. 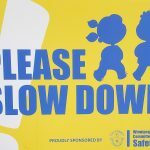 For information on thin ice safety, please visit Winnipeg Police Service – River Patrol or contact the Winnipeg Fire Paramedic Service – Public Education Branch. 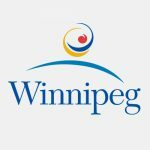 Updated ice conditions for City-run facilities can be found at City of Winnipeg – Parks and Open Space. at 204-986-6000 or via email at city-mediainquiry@winnipeg.ca. 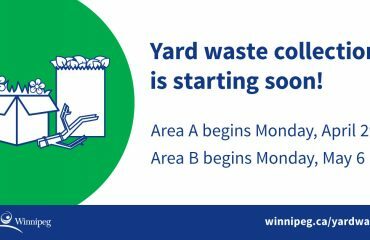 Preparing for Spring is a Significant job for City of Winnipeg.